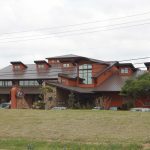 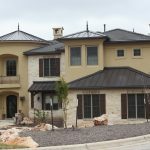 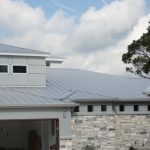 Standing Seam Metal Roof - Precision Roofing, Inc.
Metal roofs are a great choice in Central Texas. 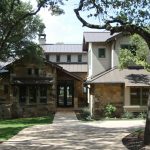 Kynar Standing Seam Metal roofs come with a 20 year finish warranty and 25.5 year rust through warranty. 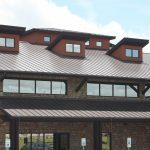 Available in many colors, standing seam roofs have become one of the most popular roofs we install.